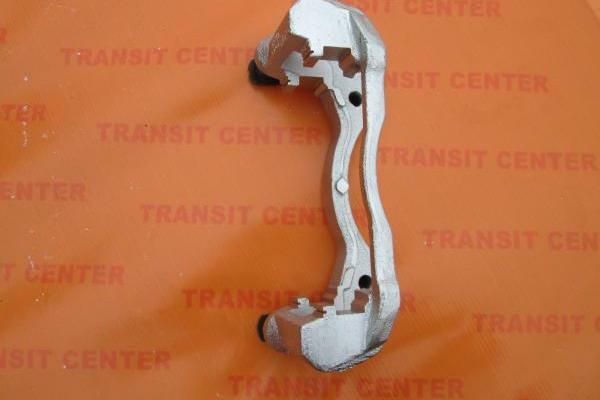 Brake caliper bracket Ford Transit 2006, front left. Brake caliper bracket fits the Ford Transit MK7 with rear wheel drive (RWD) and front wheel drive (FWD) model 330 and 350. 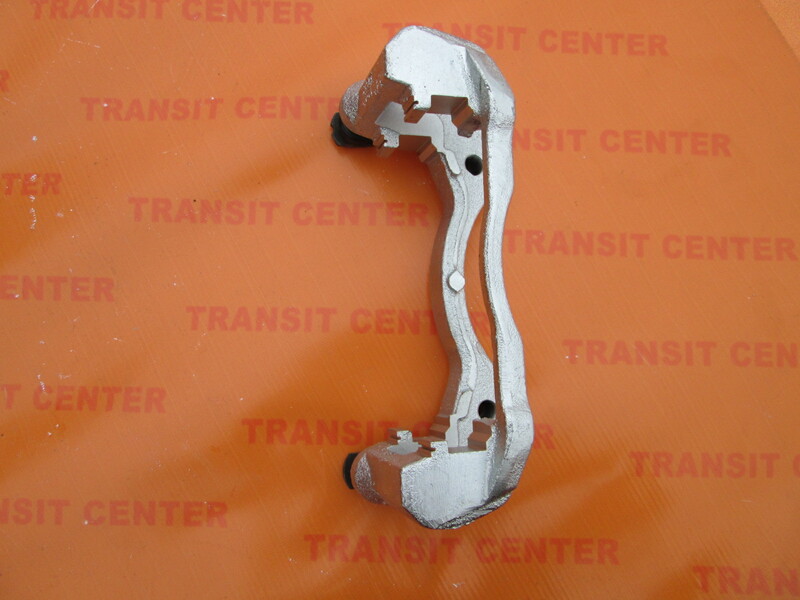 Support brake caliper is mounted in the left front steering knuckle. 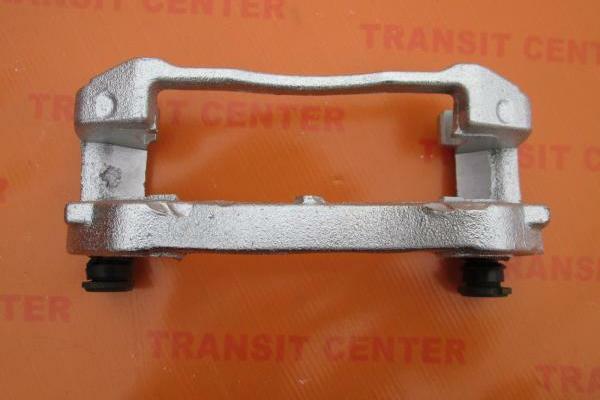 Brake caliper bracket Ford Transit MK7 from 2006 to 2013 is a high-quality replacement.